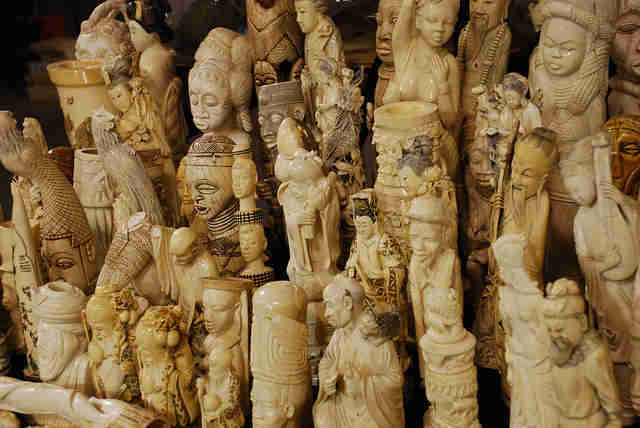 It's been a tough week for the American ivory trade. On Monday Hawaii introduced legislation to crack down on ivory sales within its borders, and on Wednesday it was Oklahoma's turn. Along with Oklahoma Zoo officials, Rep. Mike Shelton (D-Oklahoma City) introduced the bill, which would ban domestic ivory and rhino horn trading in the state. "I'm calling on my colleagues of the Legislature to support this measure and to help us enact a law in effort to close the market that sustains illegal poaching," Shelton told The Oklahoman. 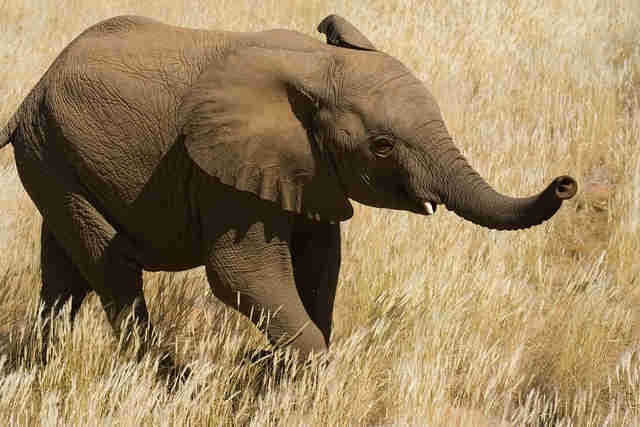 Lawmakers were shown a 20-pound elephant tusk, which would sell for around $30,000 on the black market. The move is part of a nationwide push to eradicate the bloody industry. New York, New Jersey, California and Washington have all proposed their own bans in an effort to reduce demand in the U.S., the second largest consumer of ivory after China. The measures come in response to rising threats to elephants. 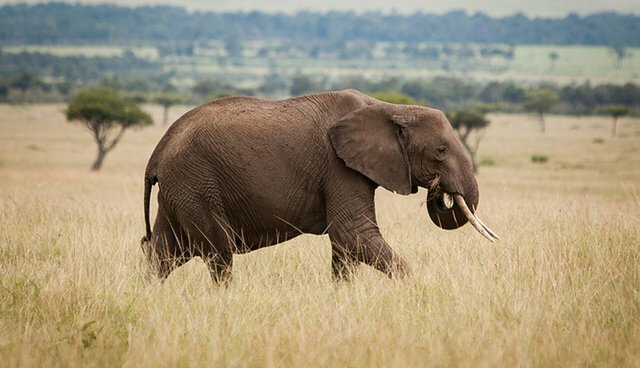 According to one recent study, more than 100,000 elephants were killed for ivory from 2010 to 2012. The bill is awaiting a hearing in the House Wildlife Committee.